We find it very cool to decorate the places we live using different antique things, sculptures, chandeliers etc… But ever wondered how much amount we spend on these things? 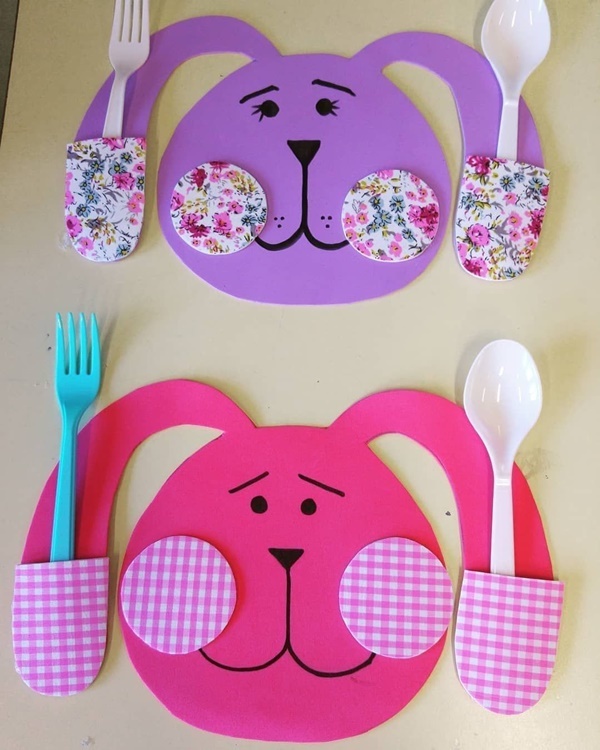 How handy are they? 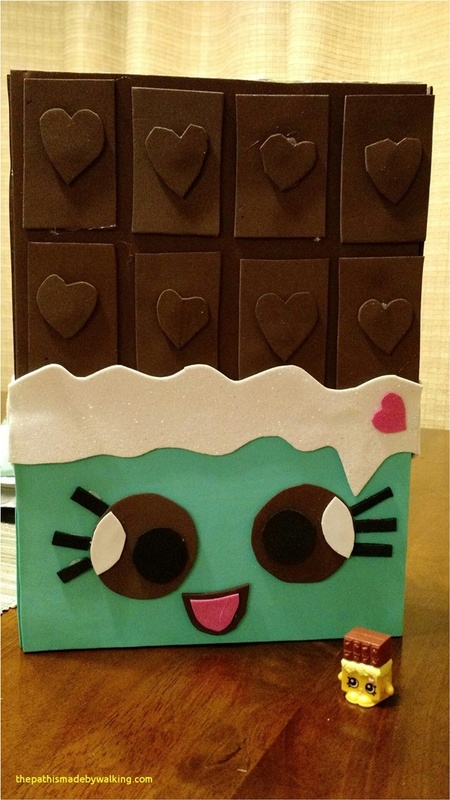 Shockingly expensive! Aren’t they? Also, not all the fancy luxuries things are always fascinating and worthy. 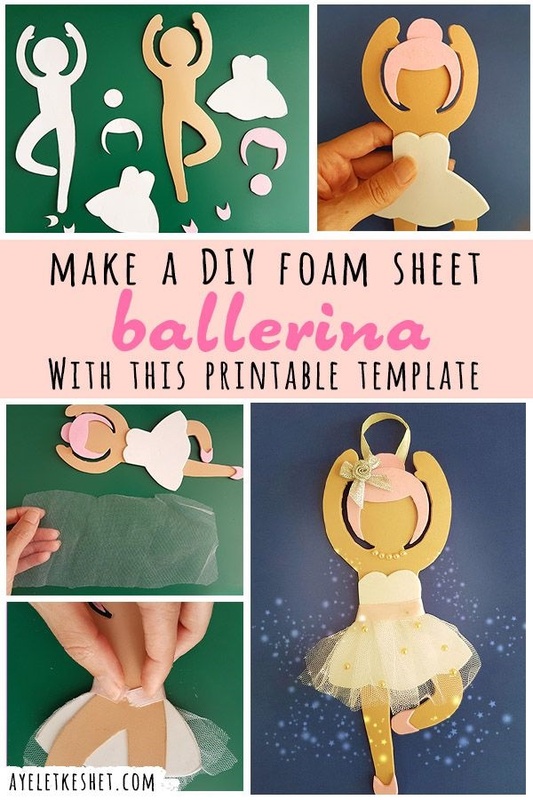 Won’t it be cooler if we could make these things on our own and that too by making use of the super flexible, cheap and handy Foam Sheets?! 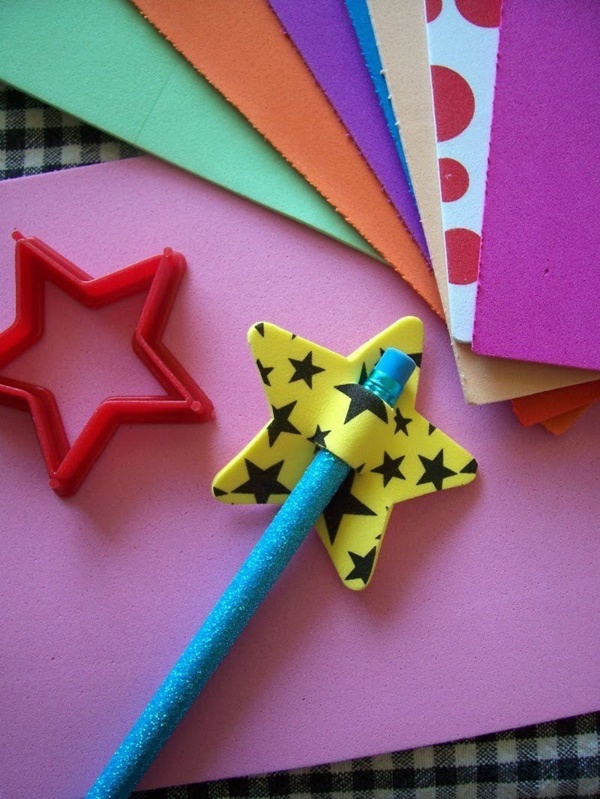 Let’s try out some amazingly Super Easy Foam Paper Craft Ideas DIYs and enter into the magical world of foam sheets!! 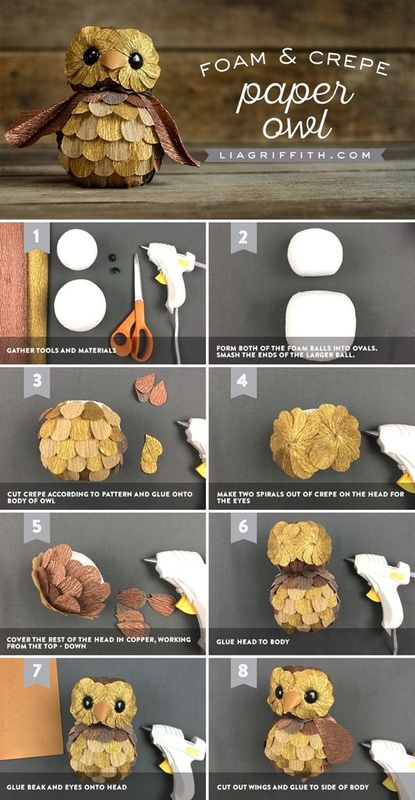 Also, check out these Amazing DIY WIRE ART IDEAS, and create something uniquely beautiful this weekend. 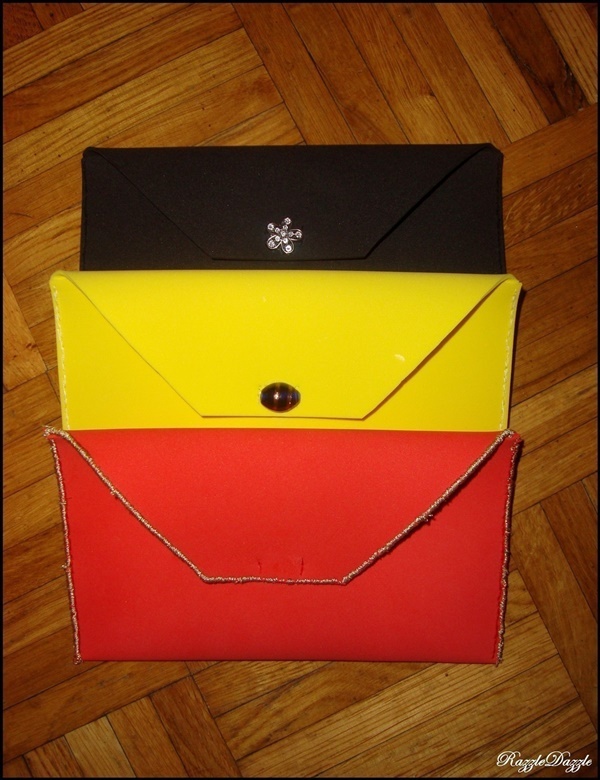 Fascinated with bright and catchy purses? Here’s a cool pick for every occasion. 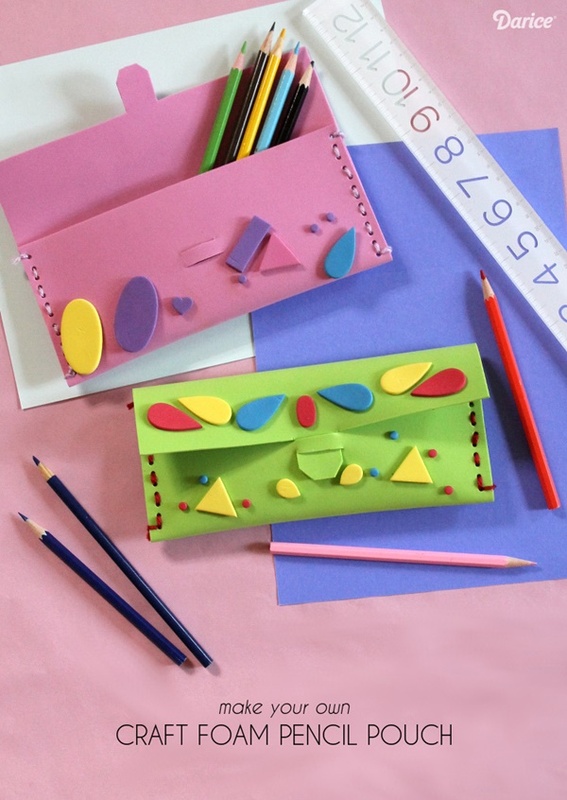 It becomes super easy to make new purses for every other day and occasion. 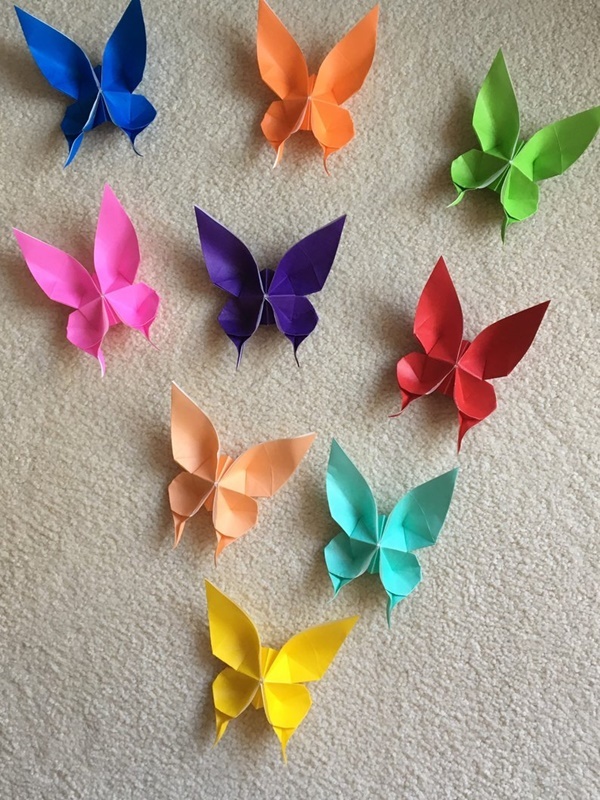 Begin by folding the sheet into two parts, such that one end overlaps the other. Cut around the edges of the upper flap. 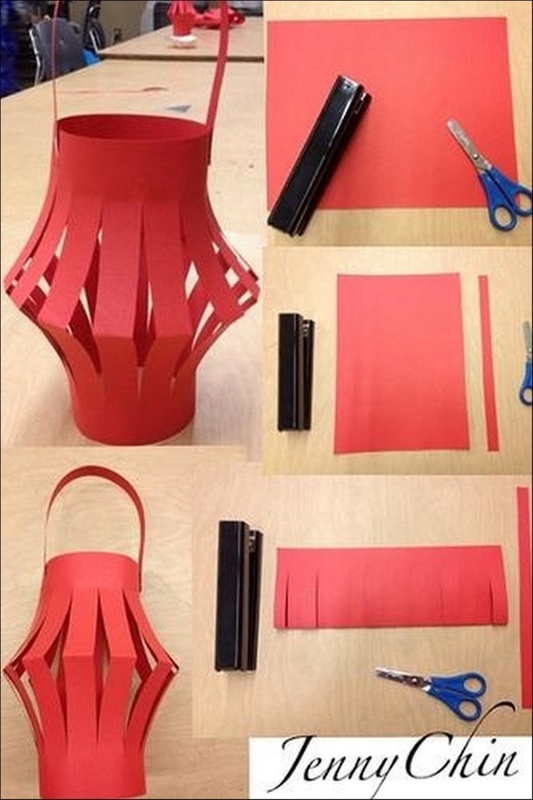 Make use of hot glue to stick the sides of the purse. 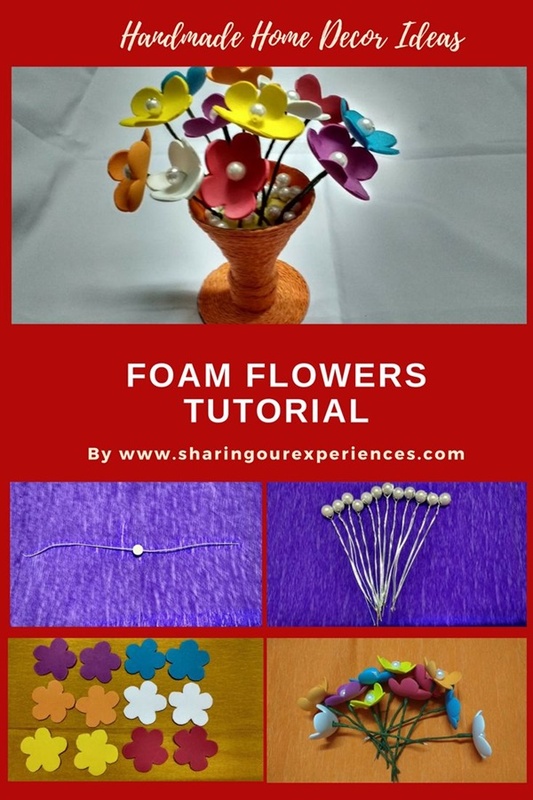 Make use of sequins, beads, and the button to decorate your super handy foam clutch. Dangling and drooling, the windsock is always there to notify about the direction. 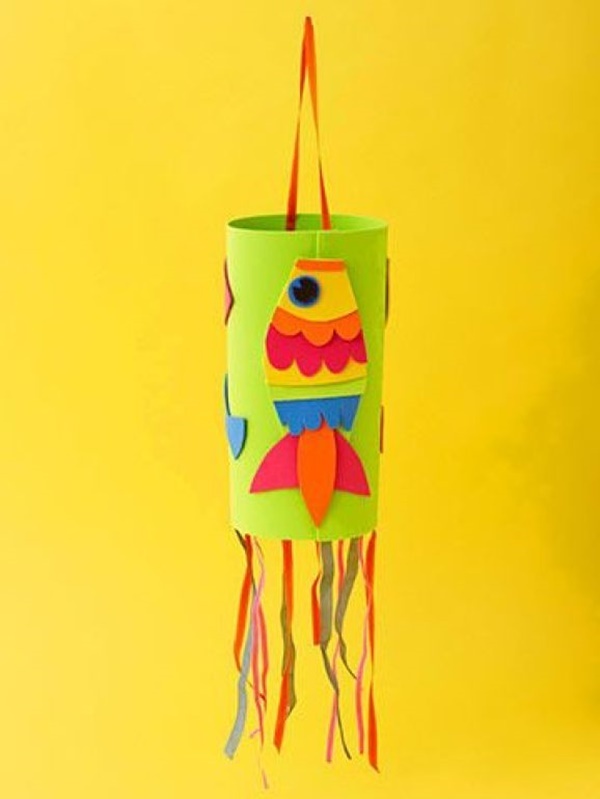 Try making a lovely windsock the super flexible foam sheets. 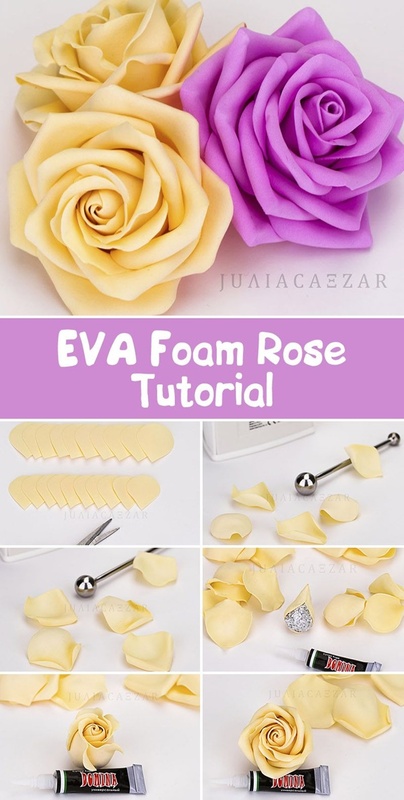 Begin with folding a foam sheet in shape of a hollow cylinder, open at both the ends. 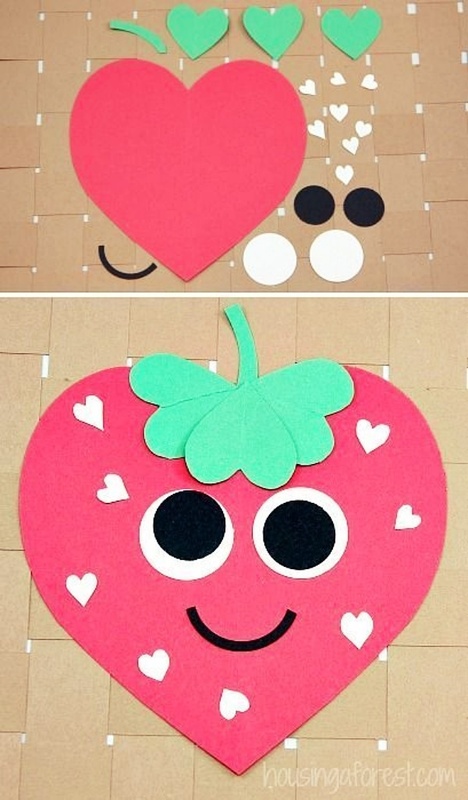 Make some cut pieces of different shapes and sizes. Glue the cut pieces on to the body of the windsock. 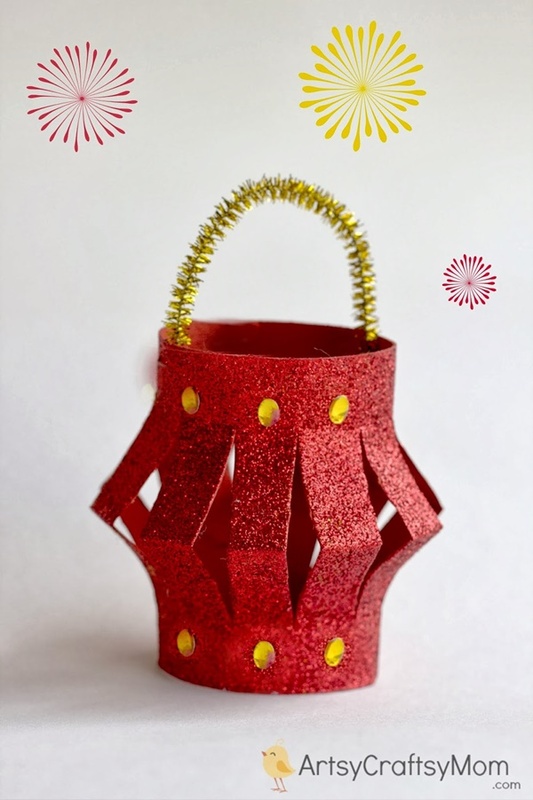 Attach a string or ribbon on one of the ends of the windsock and glue strings of different sizes at the other end. Here we go! The windsock is ready to dance to the rhythm of the winds. Accompanying you always whenever going out, helping the keys get together, keychains are the most beloved assets of humans. 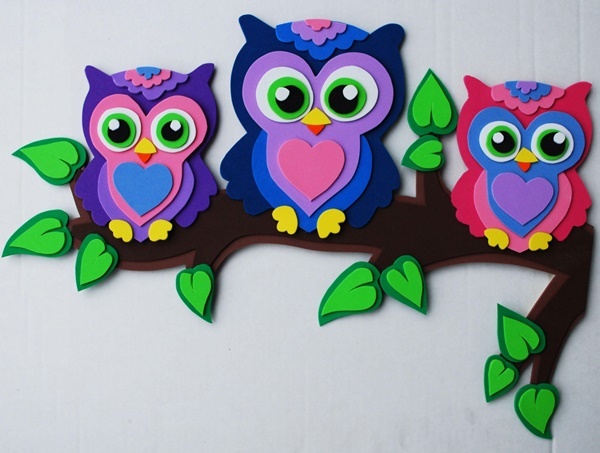 Try impressing your loved ones by gifting them these Super Easy Foam Paper Craft Ideas. 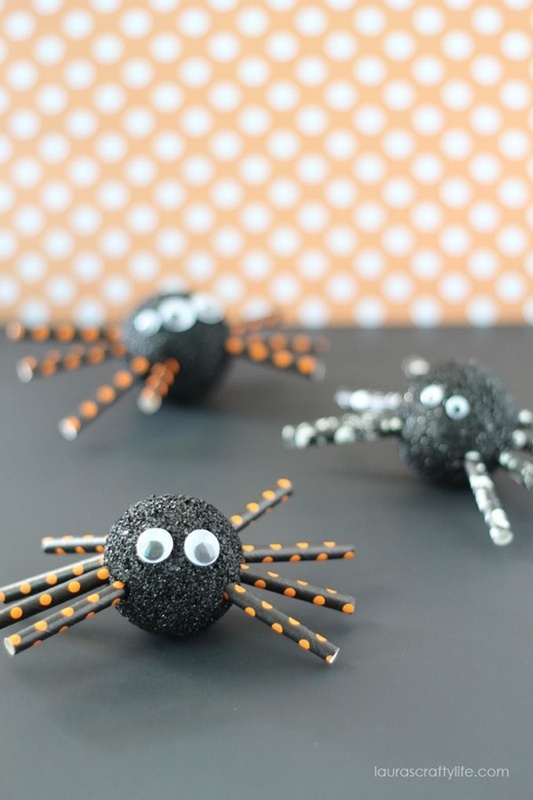 Here are POMPOM KIDS CRAFT IDEAS which will ooh your mind with their adorableness. 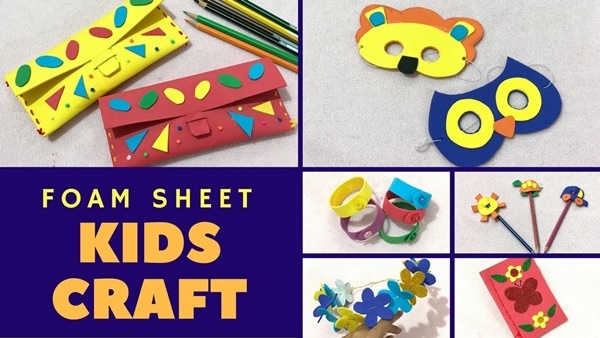 Get ready for some fun and colorful projects to try this vacation, engaging the kids and crafting with pompoms. 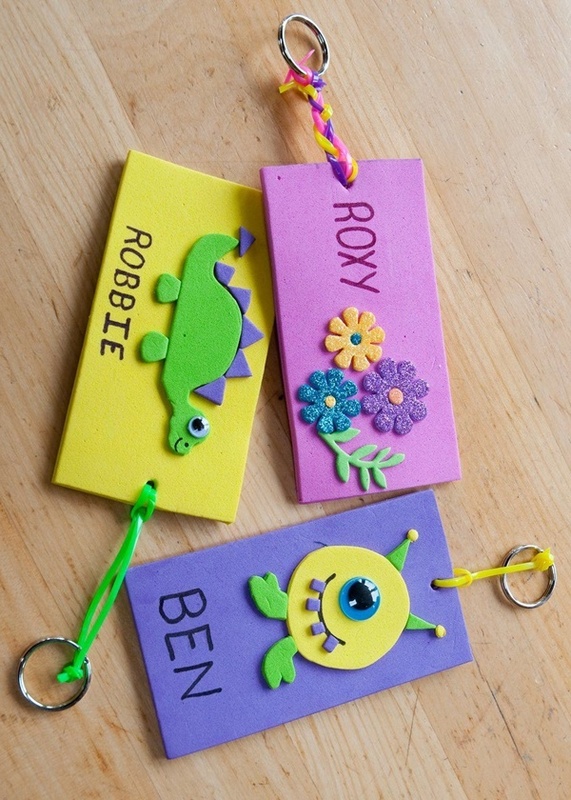 Take foam sheets of varying colors and cut pieces of desired sizes for your keychain. 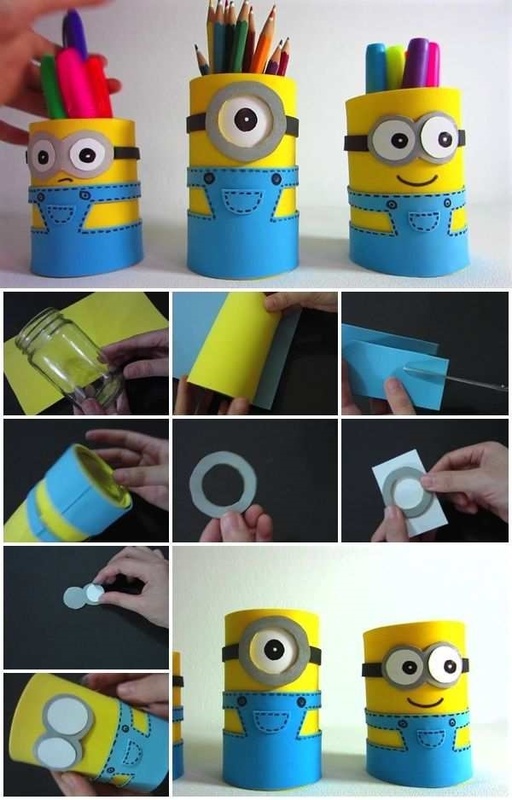 Make a tiny hole at the top of the shape to insert the keyring. Insert the keyring into the hole and your keyring is ready to hold the keys together! 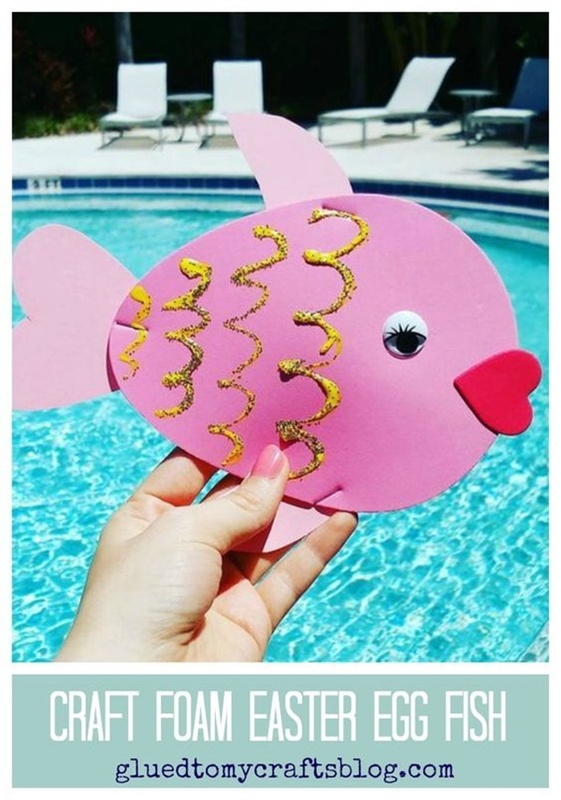 Let your kids enjoy the breezy weather with this summery craft! 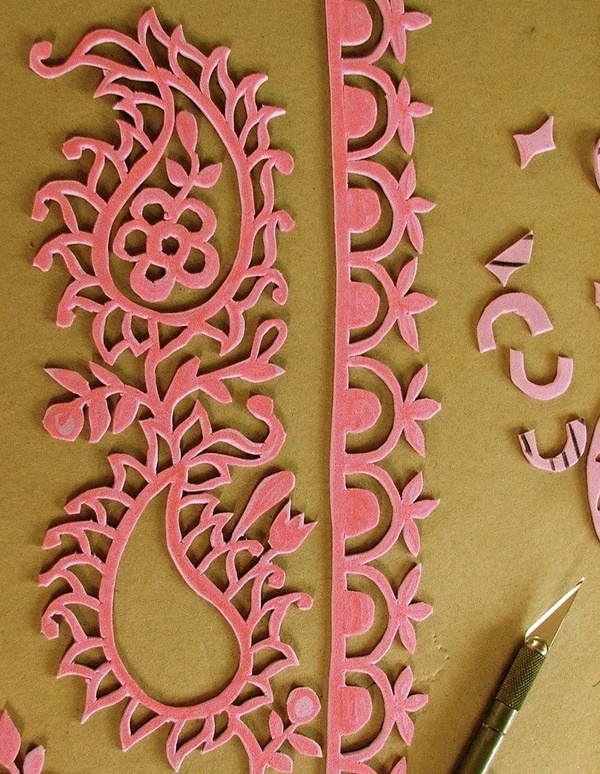 Start by cutting circles from the foam sheet and make six slits across each of them. 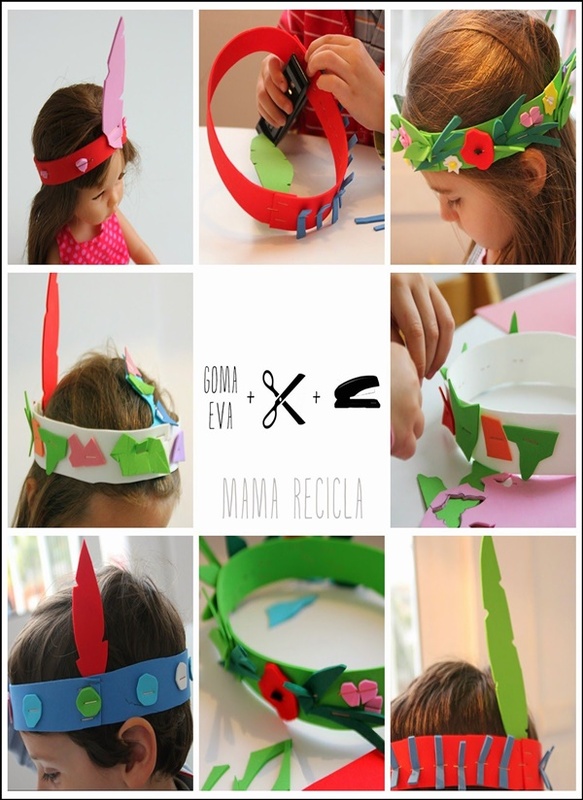 Turn up from inside of the circle and turn them, use glue to adhere them to the center. 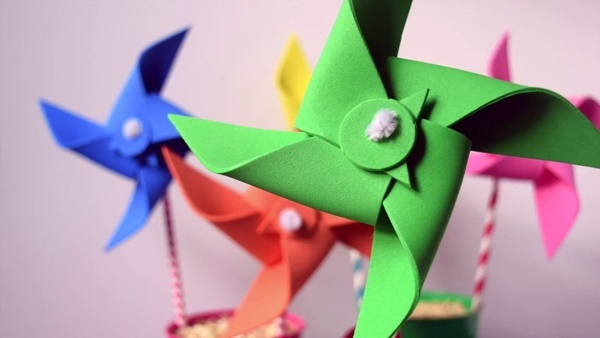 Make use of a wire or a thin stick for the pinwheel holder. 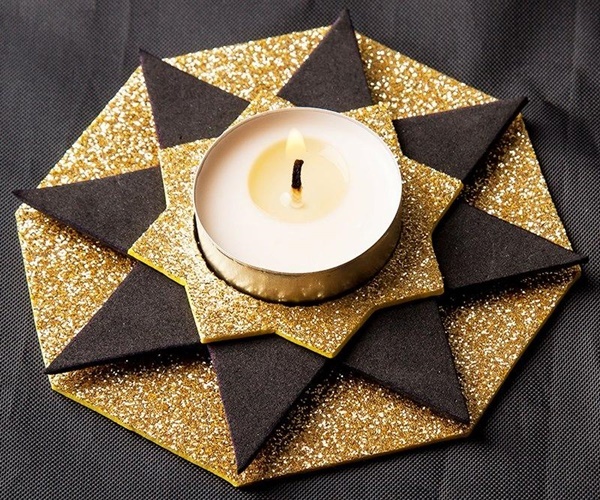 Use button, sequins, and other materials to decorate the pinwheels. 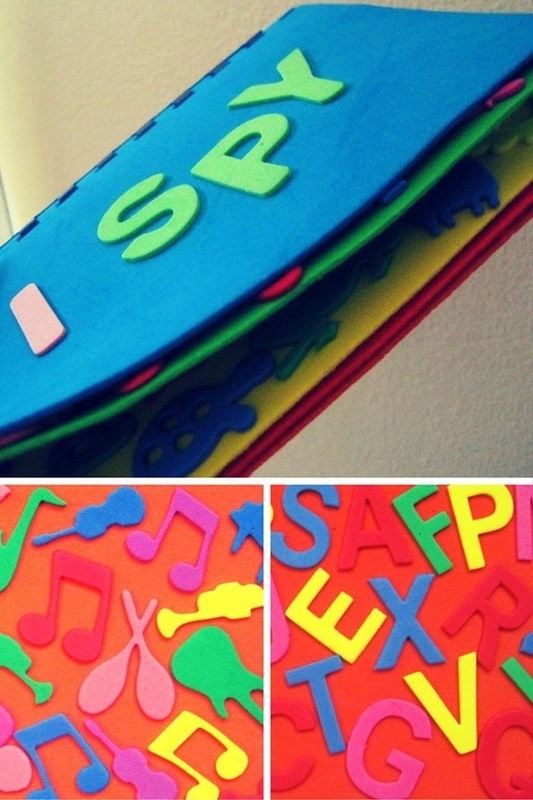 Decide the theme of the book and choose the foam sheet accordingly. 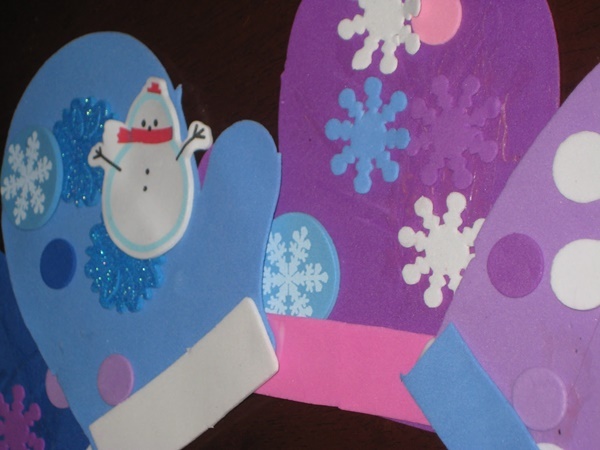 Cut the foam sheet in the desired shape for making pages and punch holes on the left side for binding and also add grommets to hold them together. 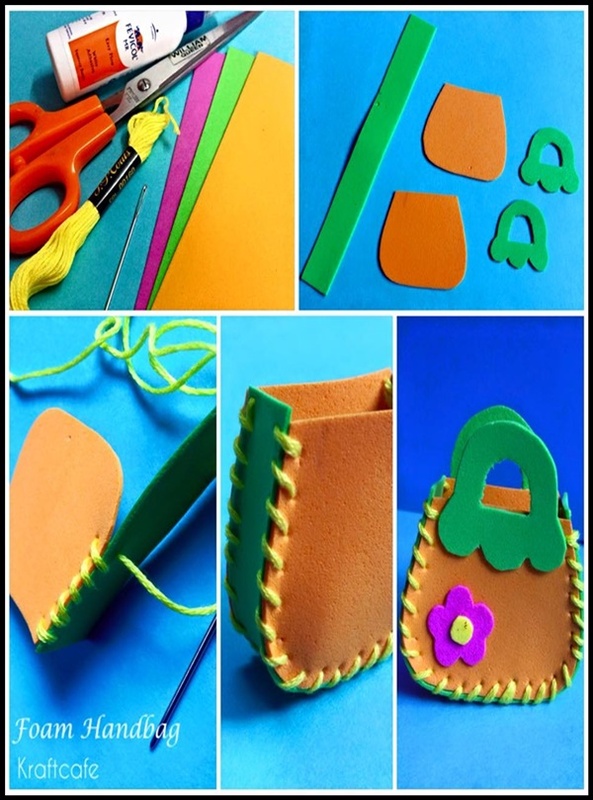 Decorate the book according to the theme and make use of yarn to bind it. 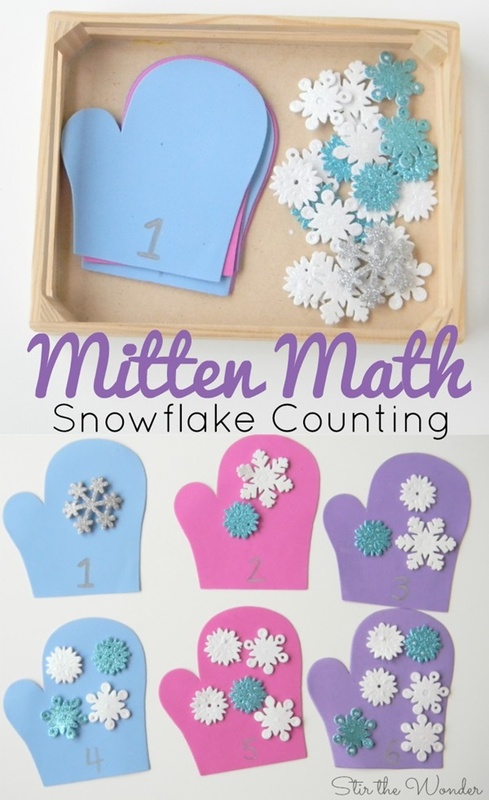 Enjoy your winters by putting on these cute foam mittens. 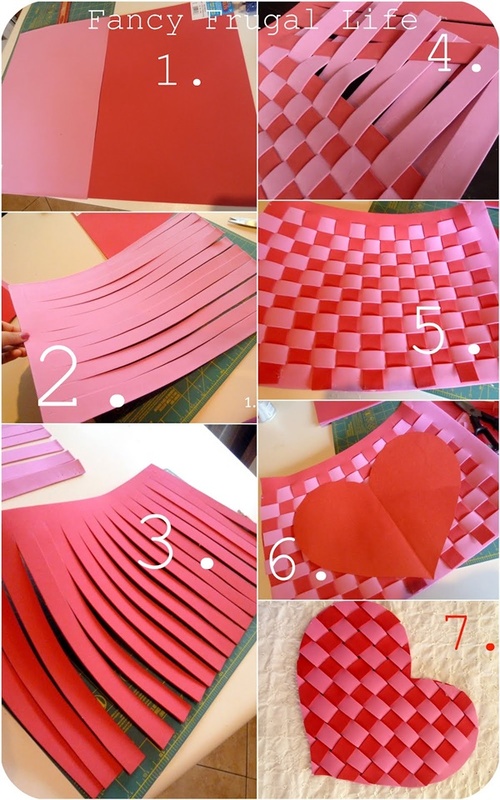 Trace and cut out the shapes of your hand from the foam sheet, both for the inner and the outer covering. 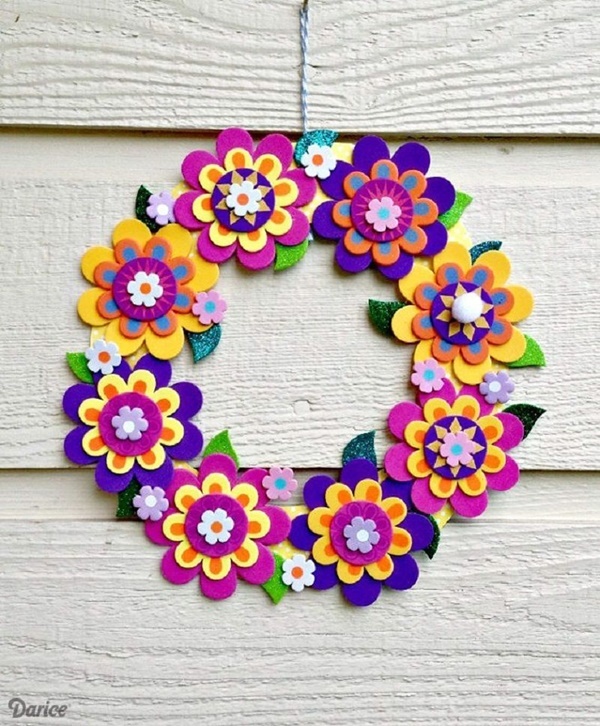 Place each of them on one another and make use of hot glue to adhere them. 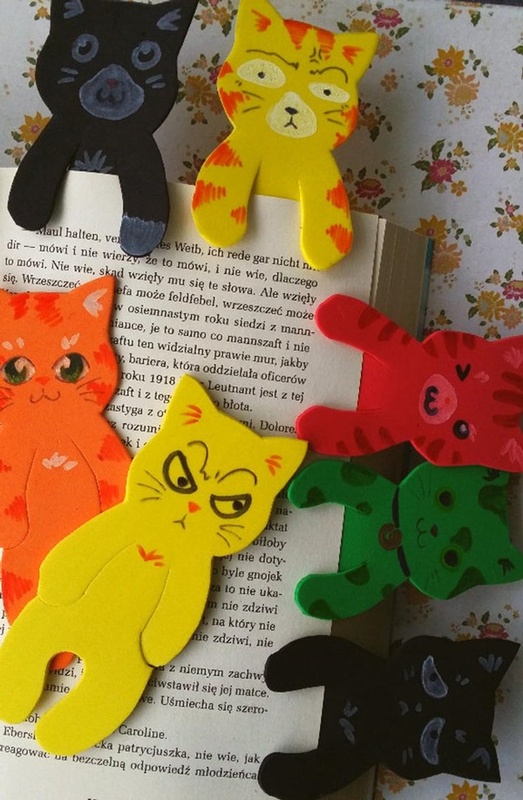 Make some cool emoji bookmarks with the help of super flexible foam sheets. 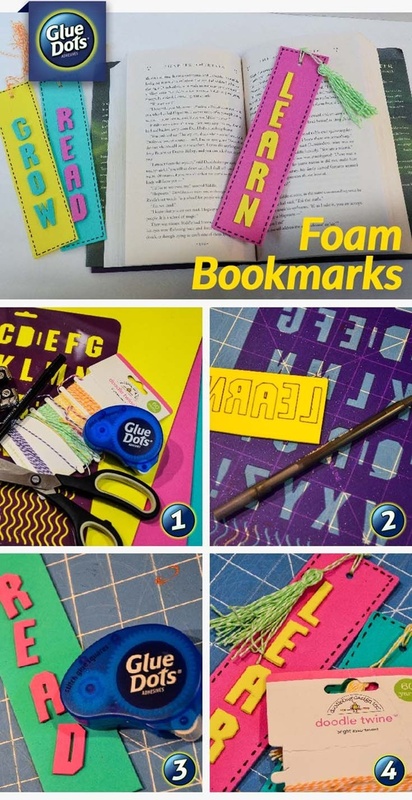 Decide the shape of the bookmark and choose the foam sheet accordingly. 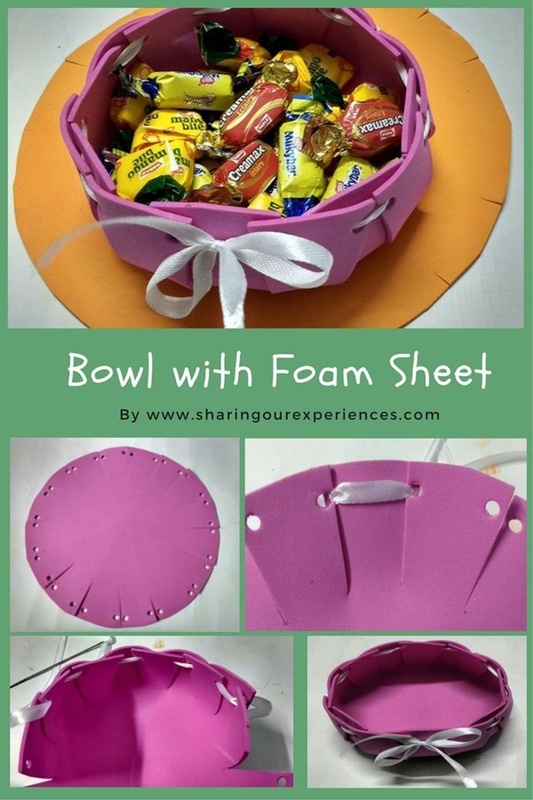 Fold a small piece of the sheet into half of the chosen shape and paste one end of the duct tape to it. 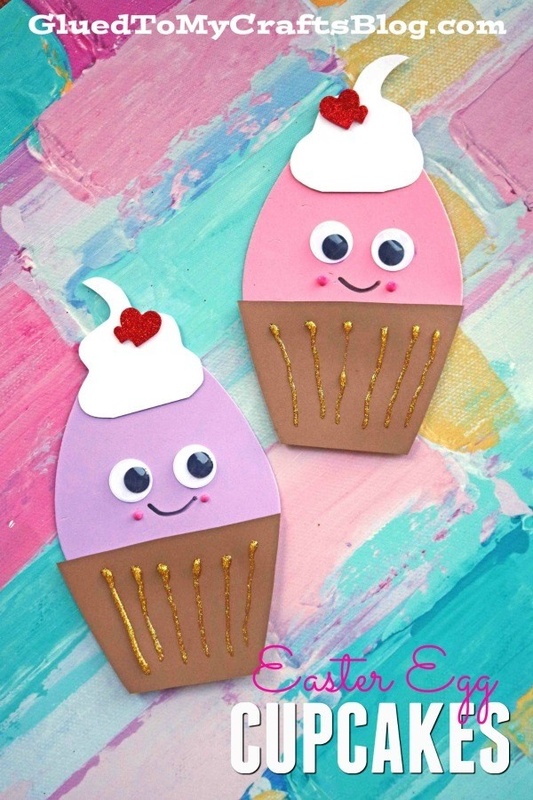 Draw the eyes, lips etc… or use googly eyes and the cute little emoji bookmark is ready.